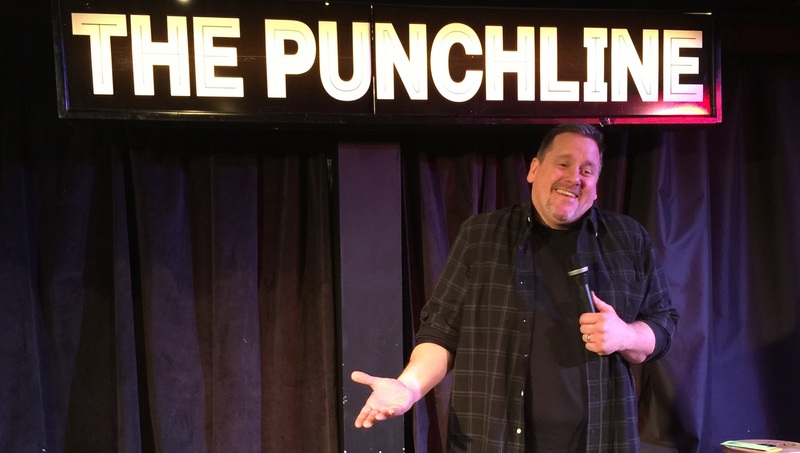 Jeff Justice’s Comedy Class Has Been Making People Like You Funny(ier) Since 1990. Over 3,000 Graduates, Will You Be Next? 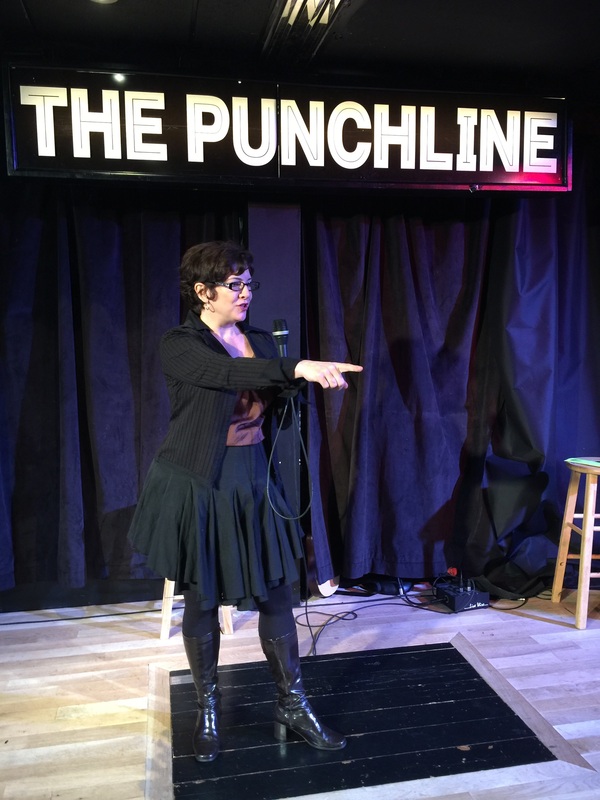 I absolutely had a BLAST at The Punchline, and the class is amazing in so many ways! My e-mails, letters, etc. are all better since I’ve learned to eliminate the useless words. Thank you so much!! You have a gift for enabling people to get in touch with something inside, and it was amazing to experience within myself and watch the others in the class blossom. Thanks again for an incredible journey!! Jeff Justice’s Comedy Class Graduates are knocking it out of the park! 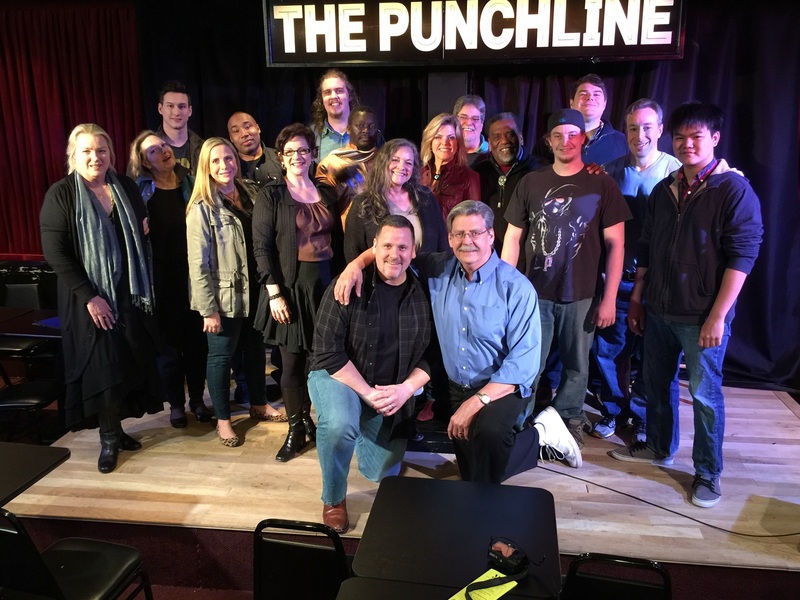 Jeff’s comedy class has been making that dream come true for people like you for almost three decades! Perfect for those who want to become a comedian and for business people who want to communicate their ideas more powerfully! Can you imagine your coworkers actually listening to you at meetings? What a concept! Some business people sign up for the Comedy Workshoppe for the knowledge, skills and coaching but choose not to graduate at the Punchline. 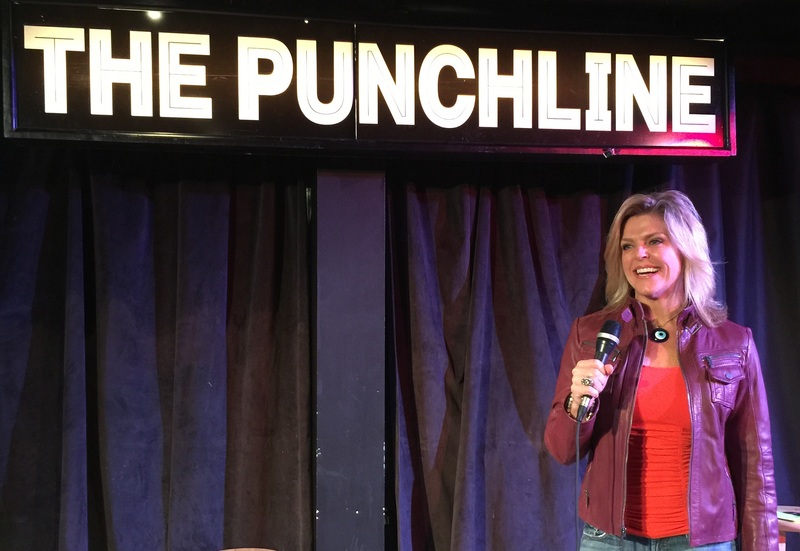 Imagine Hearing Uproarious Laughter and Thunderous Applause at The Punchline Comedy Club and it’s All For You! “I was shocked by how much professional help we got rewriting our jokes. You are amazing”! “If you want to be funny, send Jeff money”! “I can’t tell you how many times I have used techniques I learned in your class in everyday life. Humor cuts through barriers in relationships, and isn’t that what life is all about? relationships? Jeff has been refining his teaching techniques since 1990 with excellent results. He is considered the top teacher of stand-up in the Southeast. Many of his students have gone on to achieve great success in business, comedy, acting, storytelling and public speaking as well as in their personal lives. This is the only comedy class in the country that the instructor will help you rewrite your jokes and make them funny. Jeff will never let a student go on stage without funny material. 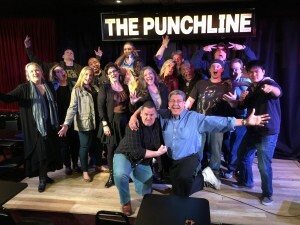 The comedy class is taught at the Atlanta Punchline Comedy Club which is connected to the Landmark Diner on Roswell Rd in Buckhead. 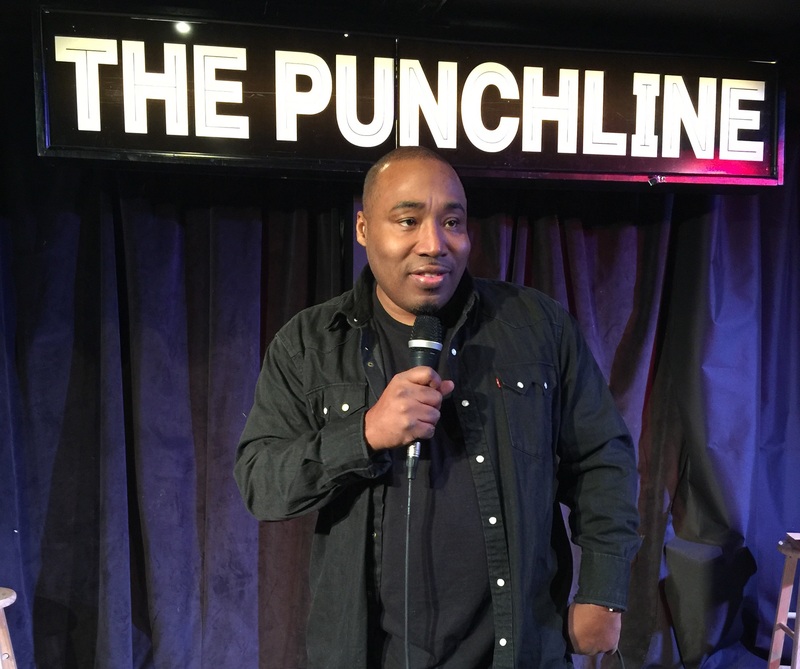 The Graduation for the comedy class is also at the Atlanta Punchline. Guaranteed to be one of the most memorable nights of your life. Jeff promises his students that if they do what he asks them to do, which is the homework, that there is no way he will let them go up on stage for the comedy class graduation and not be funny! Don’t delay, sign up today. You have nothing to lose and everything to gain. The classes are from age 17 to 100. Our oldest comedy class graduate to date was 85 years young! CHECK OUR CLASS SCHEDULE AND REGISTER NOW! Sign up for the Comedy Classes today!